Gas Fireplace Doctors :: Index Gas Fireplace Repair – We quickly repair all gas fireplace makes and models. We typically repair all gas fireplaces in one hour or less! Let us clean and service your gas fireplace to ensure your safety. Ask us about a new fireplace blower specifically designed for your fireplace. We will quickly detect and repair any gas leaks no matter how small. Call today! We are passionate about helping people service and repair their gas fireplaces without spending a lot of money. We consider it a great win for the customer if a job can be completed without parts. In summary, we will always operate with integrity and provide the type of service we would want someone to provide us. 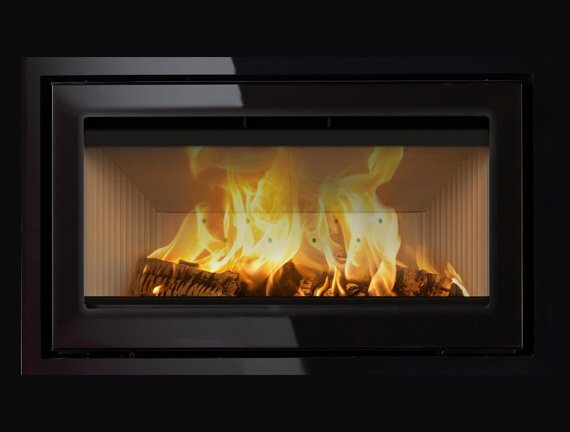 Gas Fireplace Doctors serves the entire Denver metro area at the same low cost. We will travel as far North as Boulder and as far South as Castle Rock. Our normal operating hours are between 8:00 am and 5:00 pm. We will schedule and arrive within a two-hour window. Generally, we’ll arrive at the beginning of the time window. Upon arrival, we will go through a checklist that includes cleaning, adjusting, and testing. If all goes well, we’ll be finished within 45 minutes to an hour. We carry a large inventory of fireplace parts in the event something needs to be replaced. Typically we are able to repair a broken fireplace for just $165. Any charges above that minimum will not be incurred without your prior approval. Give us a call and experience company that provides an excellent service at a reasonable price. Thank you. Great service and work. 5 stars. Thank you again! You guys are AMAZING to work with! We recommend Gas Fireplace Doctors. They fixed ours and did a superb job! Spa Brokers just looked at my fireplace (didn’t even touch it) and said that was a contractor’s grade fireplace and that they would provide a quote to replace it. The quote was around $5,000. Gas Fireplace Doctors came and quickly fixed my problem. Thank you! I used Gas Fireplace Doctors to repair my fireplace. Very professional and came out within 24 hours. Price was a lot less than others gave me. Did not sell me parts I did not need. Glad to have used a good honest neighbor! Thank you. I will definitely leave a positive comment on Nextdoor about Gas Fireplace Doctors. Thanks!